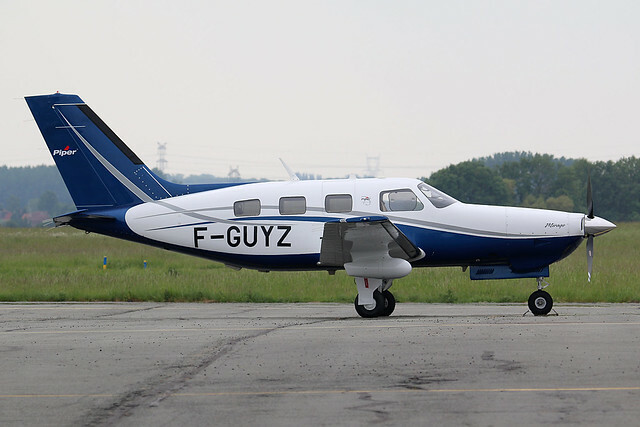 On 8 February, a Piper PA-46-350P Malibu Mirage (F-GUYZ) suffered a runway excursion on landing at Courchevel Altiport, France. The aircraft was not able to stop on the runway and continued past the end, into a snow berm. Shortly after the accident, movies appeared on social media.